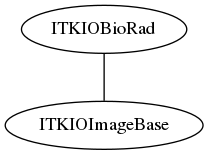 This Module contains helper classes used for the Testing infrastructure of ITK. As an application developer you should not normally need any of these classes. However, they are essential for the quality control system supporting ITK.